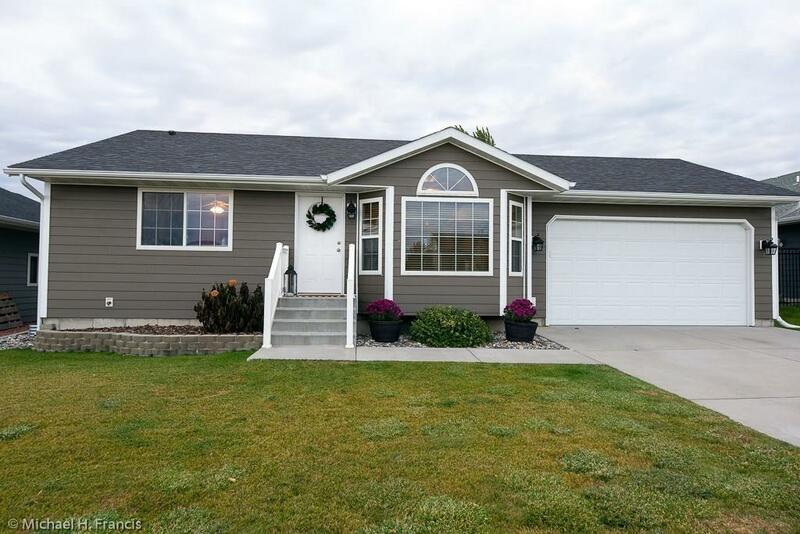 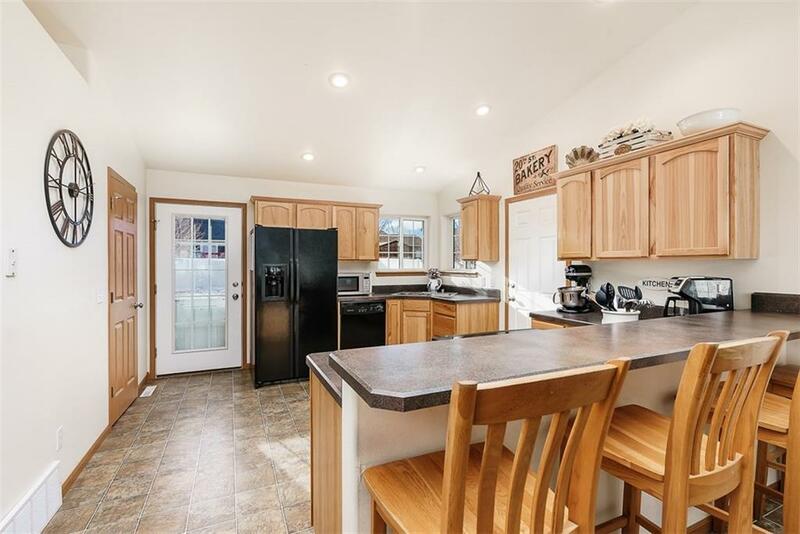 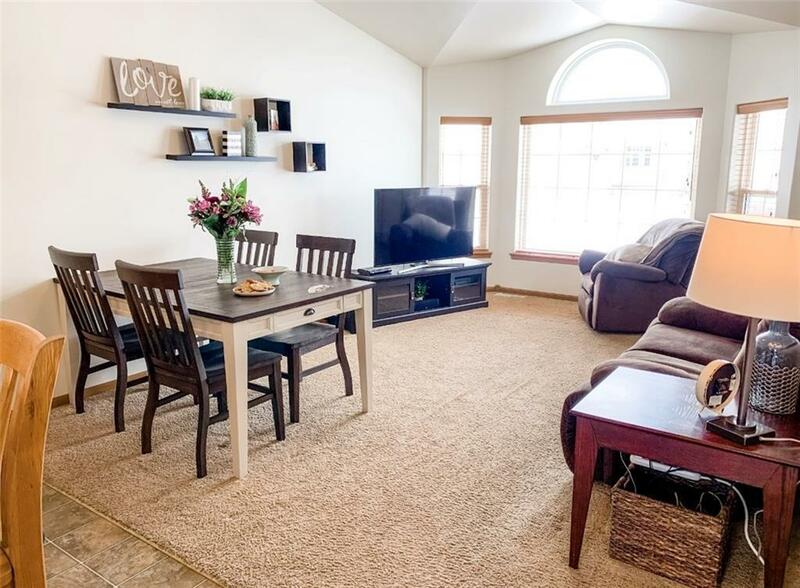 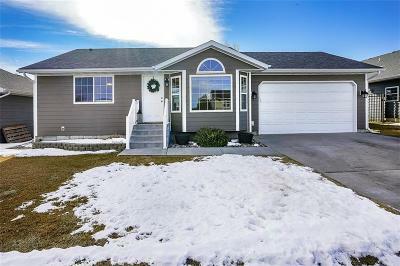 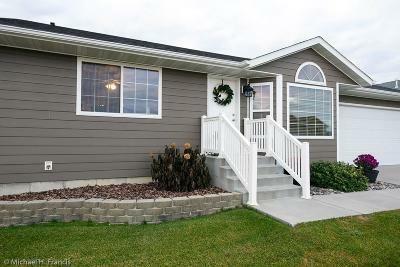 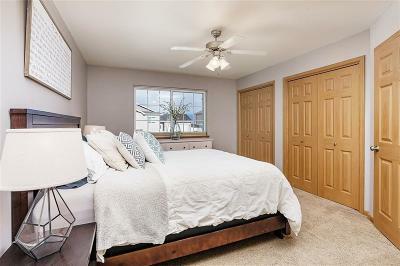 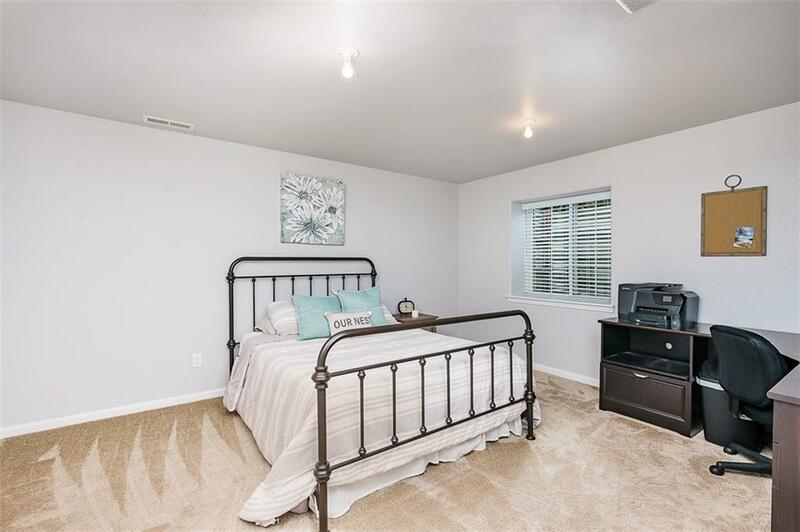 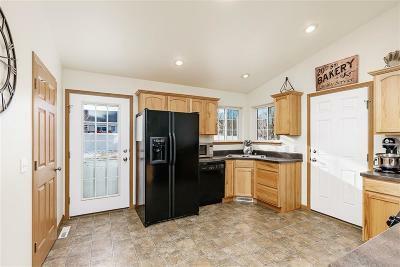 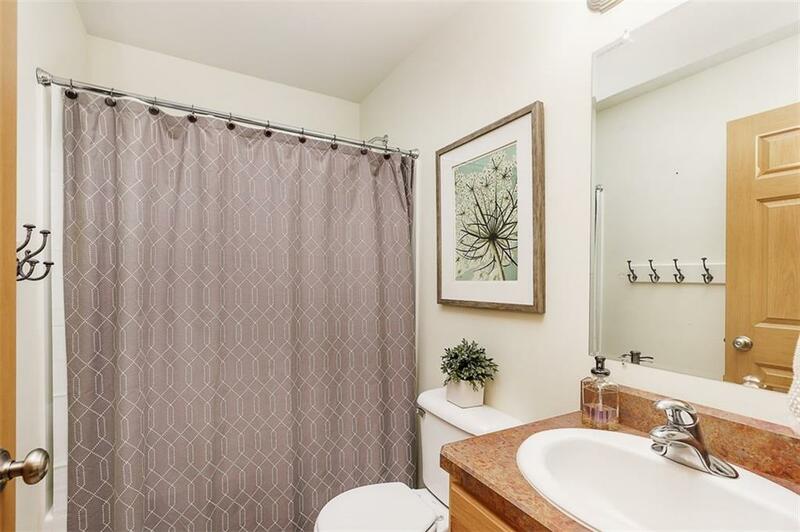 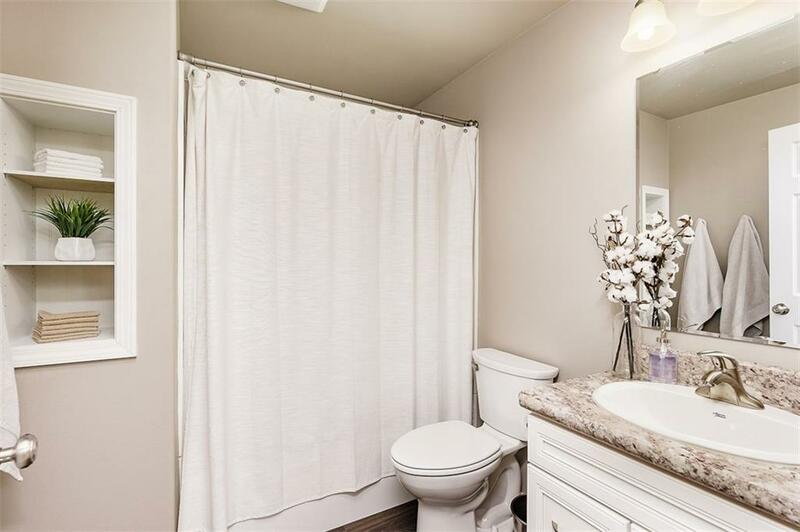 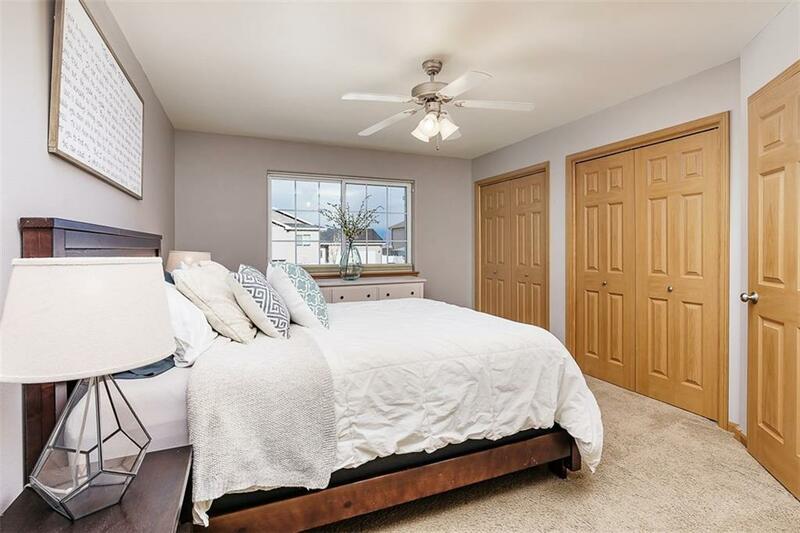 Come see this bright and clean stunner located in High Sierra subdivision. 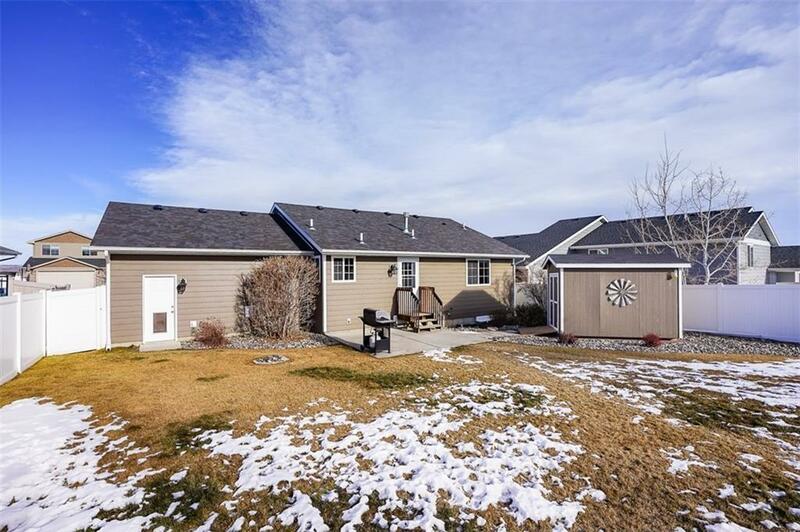 This home boasts a large vaulted ceiling, and a wonderfully open floor plan. 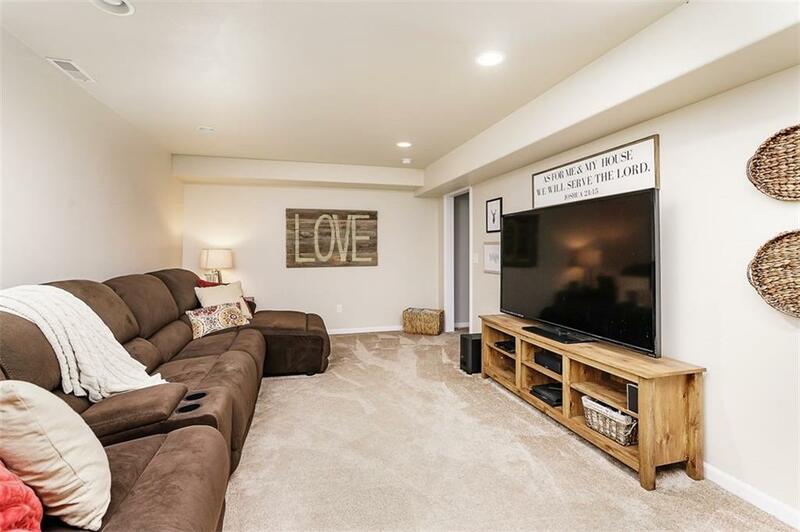 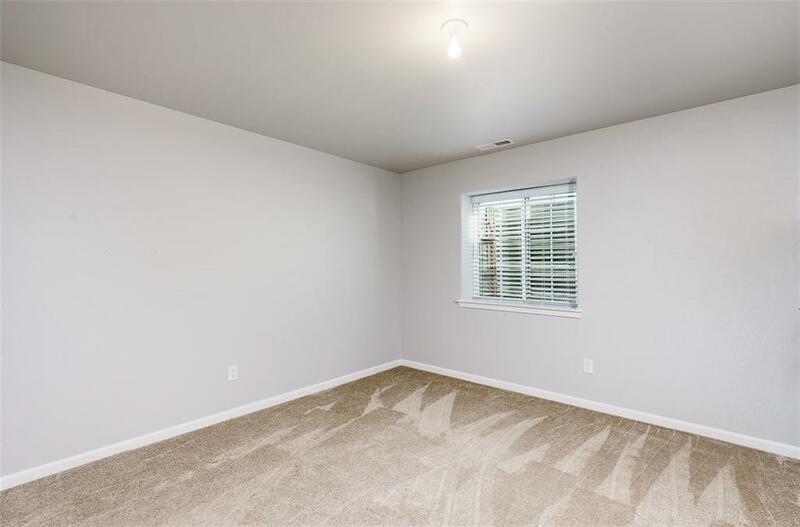 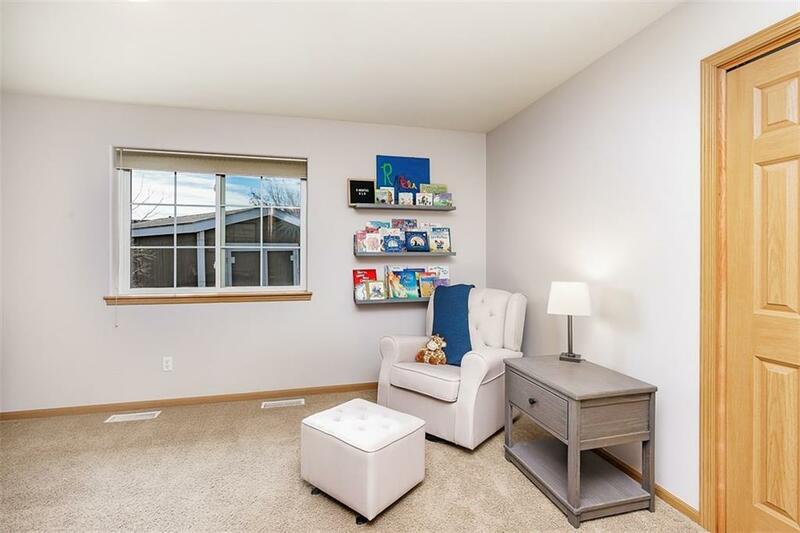 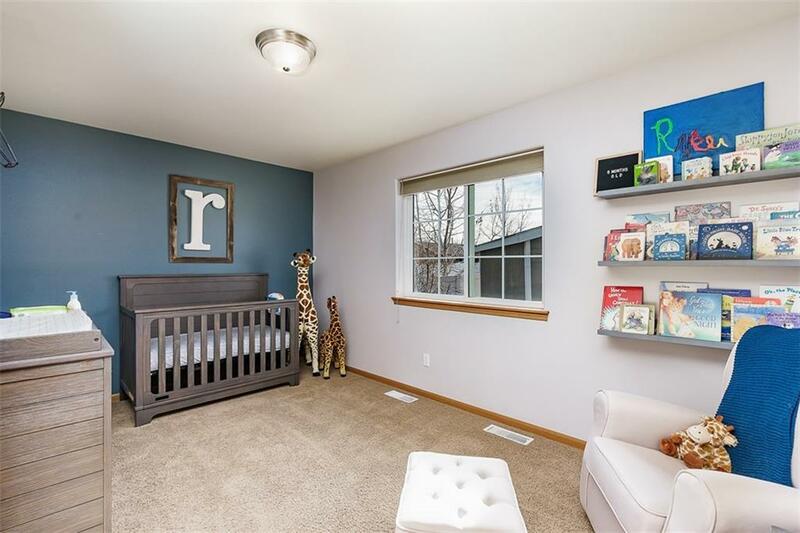 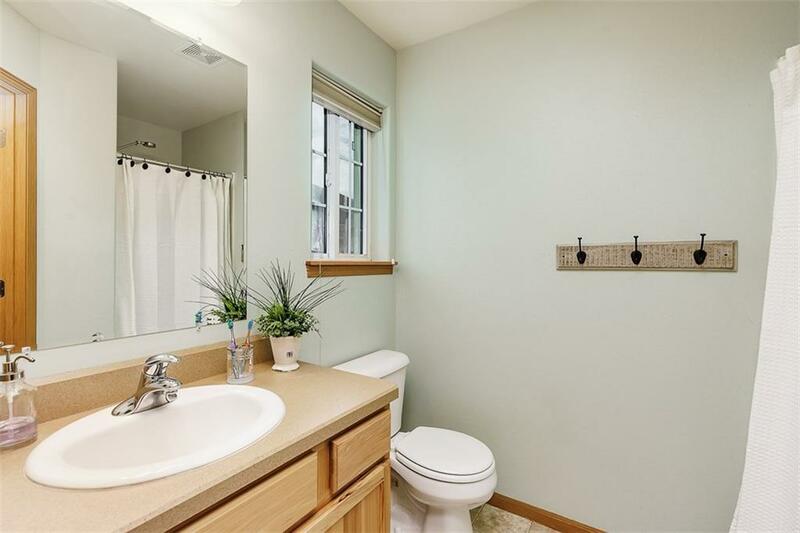 With a fully finished basement and 4 bedrooms, there is room to grow! 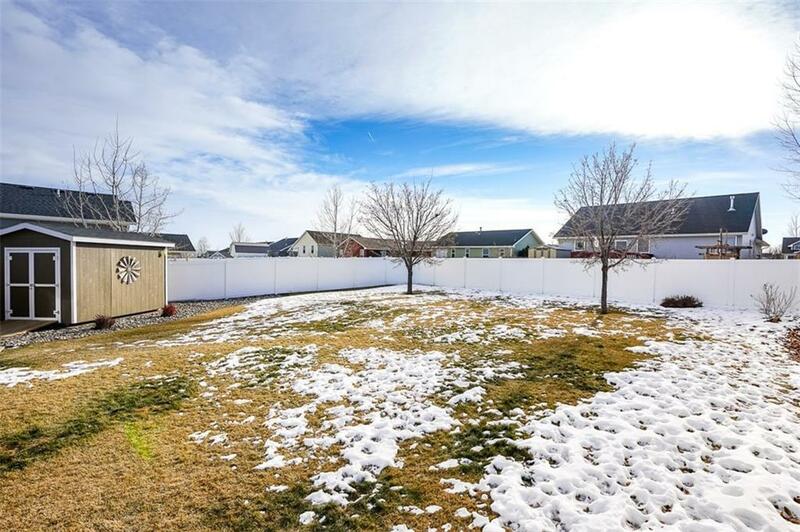 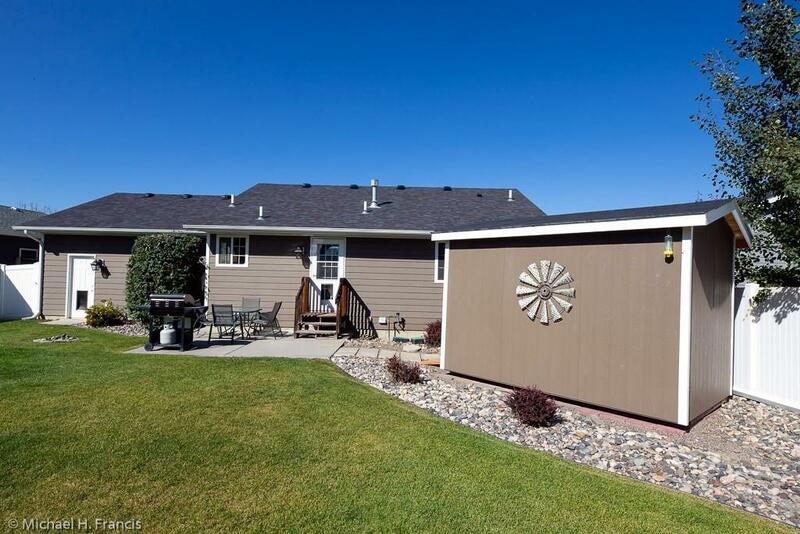 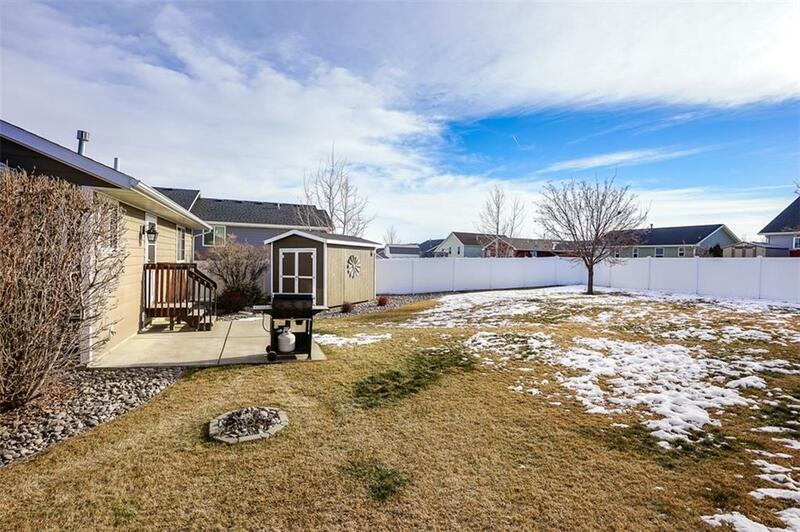 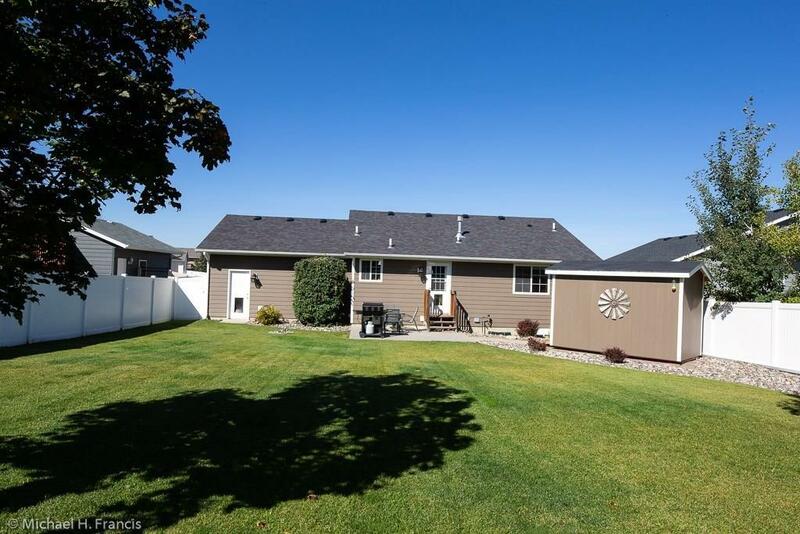 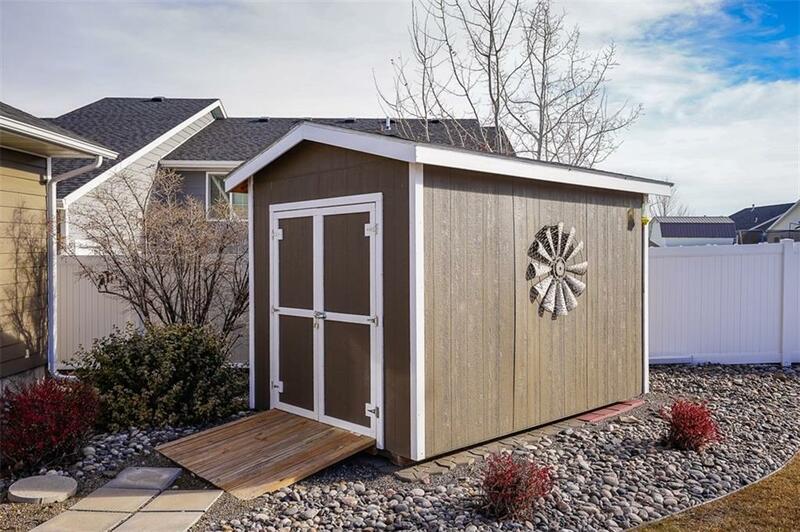 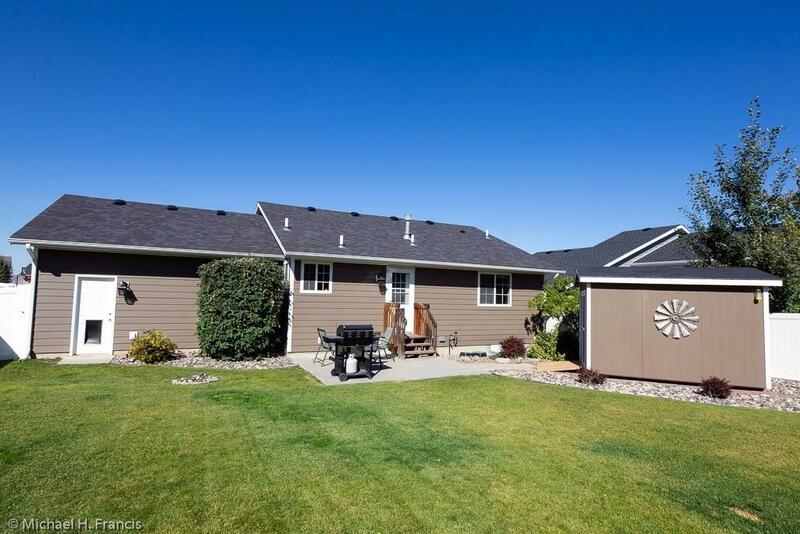 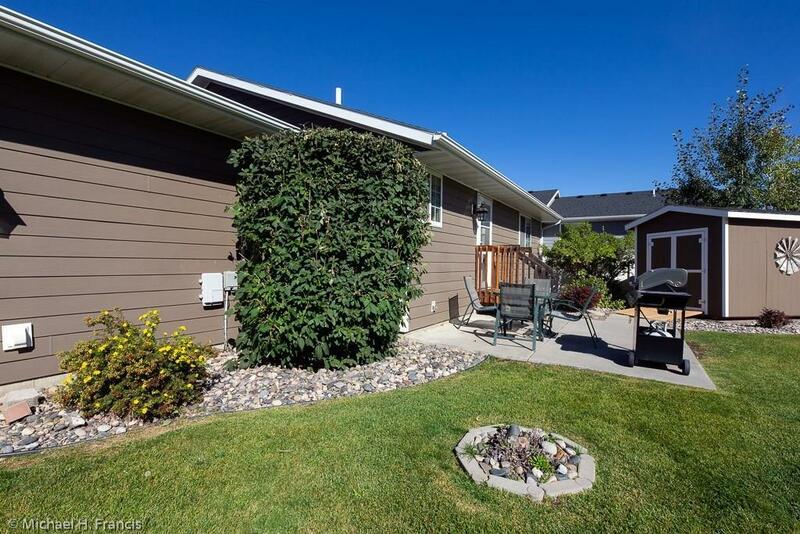 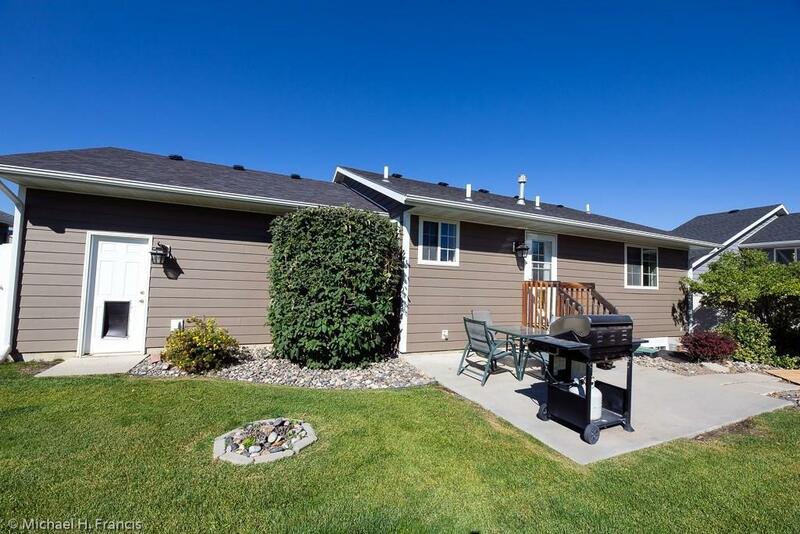 Check out the larger then average fenced yard with a shed that stays. 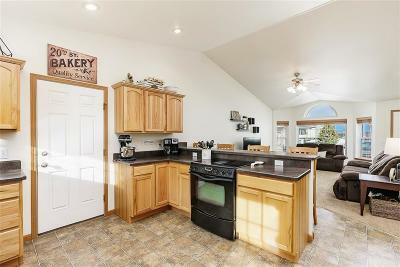 You will not want to miss this one!